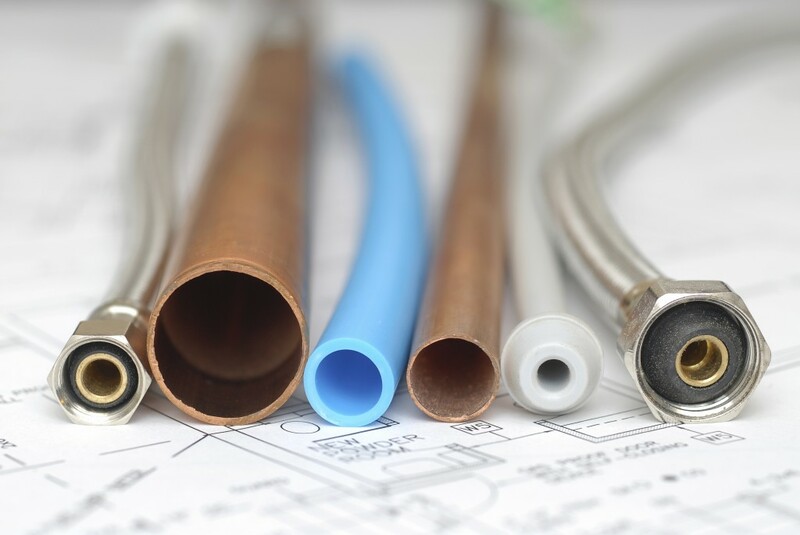 Looking for a professional plumbing company in Shelley, ID to manage your domestic, commercial or construction plumbing needs? We have got you covered. 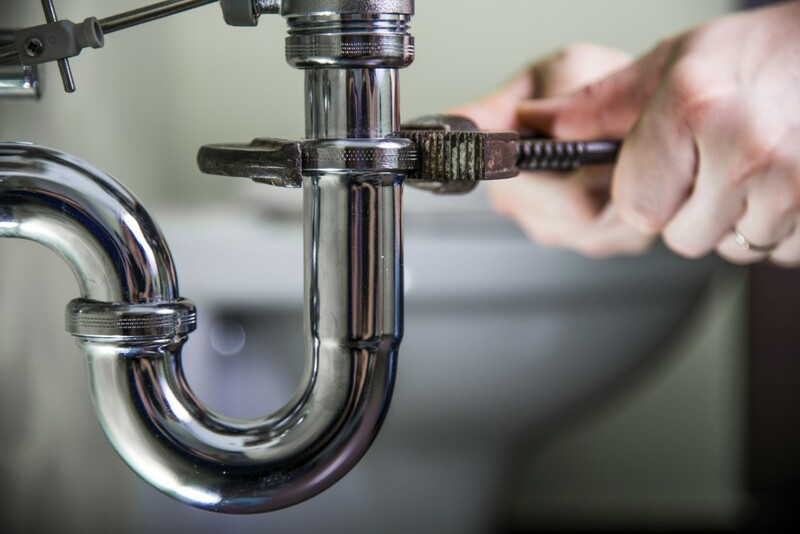 Our plumbing services cover a wide range of areas, including plumbing installation from beginning to end, plumbing repairs or fixture upgrades, water heaters and water softeners, backflow prevention, and the list goes on. Mathews Plumbing offers you our professional experience to tackle any project any time. With a sound technical understanding of plumbing in all its aspects, we have the vision and experience to ensure the job is done right. We are your most reliable option for plumbing services in Shelley, Idaho. If you would like to learn more about our services or experience, please give us a call and we would be glad to assist you. Mathews Plumbing may be reached at 208-357-3439.